Today, Creative Nails has designed a nail art for book lovers. Books can be our best friends provided we select a good book. 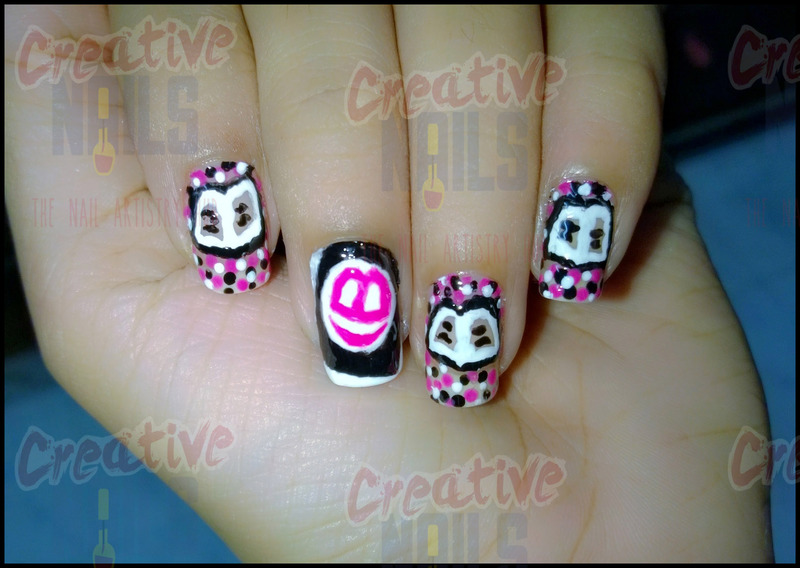 Creative Nails would like to help you in selecting books. So we are introducing you to MerryBrains. MerryBrains is a review blog primarily focused on Book Reviews. They are focused to bring the book ecosystem closer to the readers and engage in more book readers. They also have a Fashion and Tech blog too. So friends, make use of MerryBrains to get better ideas about your best friends. Do post your reviews about this book lovers nail art too. ← Smashed Heart Nail Design! Thanks Dimple. This design is great!